The very constructive meeting was hosted by Wide Services at their offices. 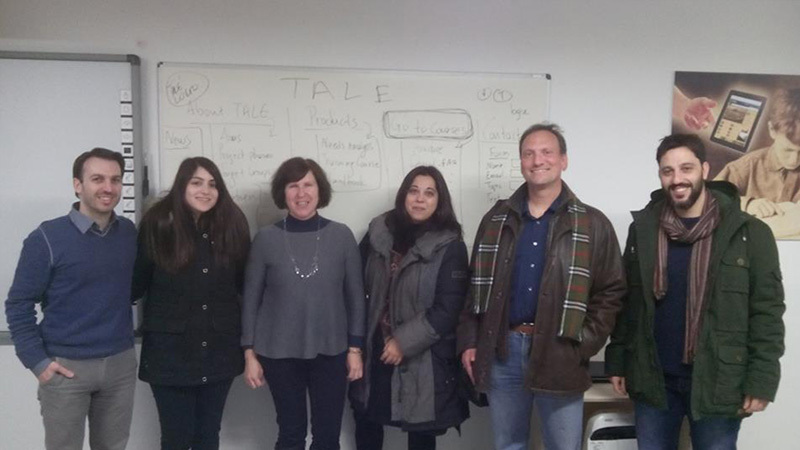 The main purpose of the meeting was of course the progress of the TALE Project platform/course, and the next major steps from this point forward. Building the on-line learning platform having in mind the needs of the teachers and the purpose of the project was at the heart of the extensive discussions. The project's team worked, works and will continue to work hard, until the end of the project, and even harder after that.